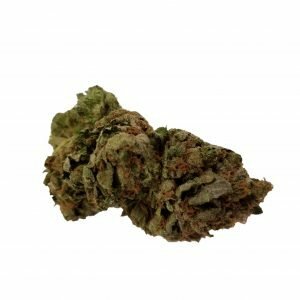 Blackberry Kush – Premium Flower – The Healing Co. Premium Flower from a local BC grower. This mostly indica strain is a mix of Afghani and Blackberry strains and has beautiful dark purple buds with orange hairs. Plants will flower at 7-8 weeks and are not particularly high yielders, but the dense, hard nugs have crystals throughout. Blackberry Kush tends to have a hashy, jet fuel smell and taste that is balanced by sweet berries. 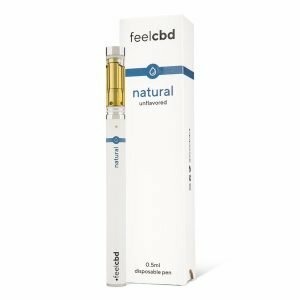 Kush is often recommended for the treatment of pain thanks to its strong indica body effects. 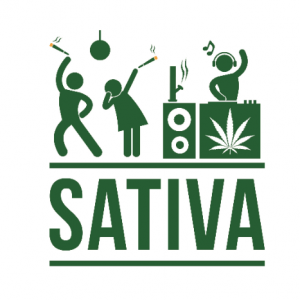 Sativa Indulgence Pack by The Healing Co If you are undecided on which strain of sativa to go with, this 6 gram package is the way to go.